Make sure you follow the games this summer. 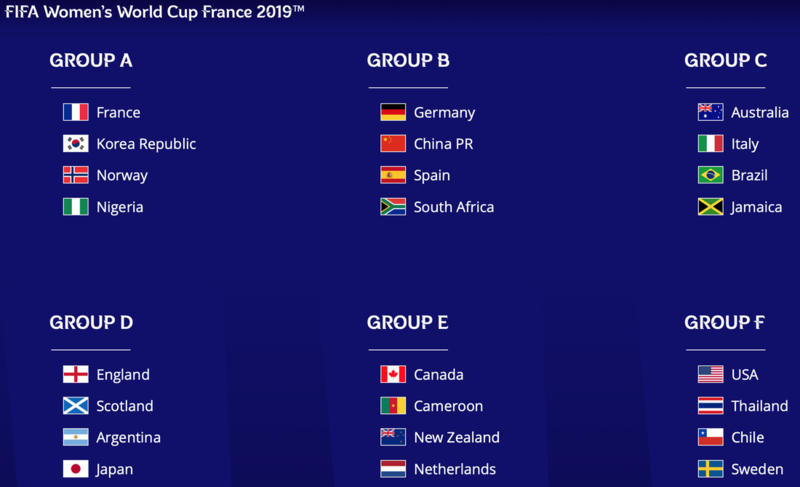 These are the groups (Japan and England are both in Group D). The match schedule can be found here, or you can download a copy below. Thanks to everyone who made the trip out to Sanda for our first game and practice after a few weeks off. Despite the loss it was a good chance to start playing again in preparation for AISA next week. 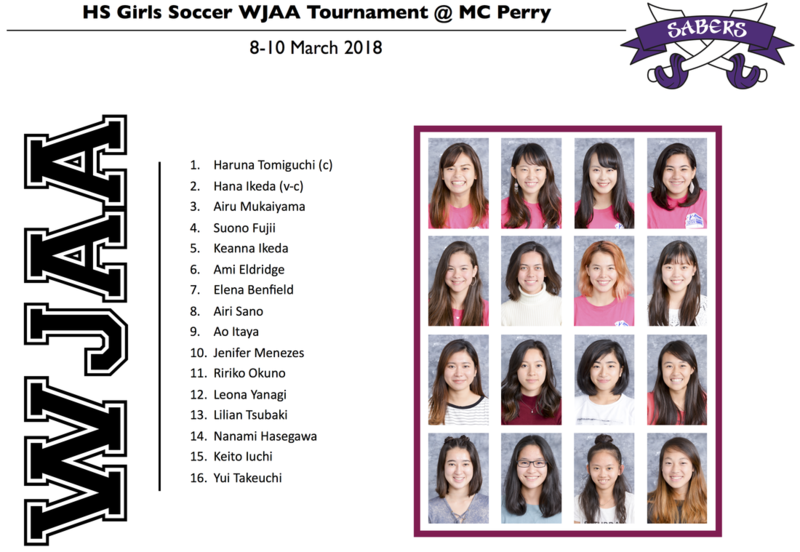 The following players have been selected for the WJAA tournament at MC Perry HS in Iwakuni. 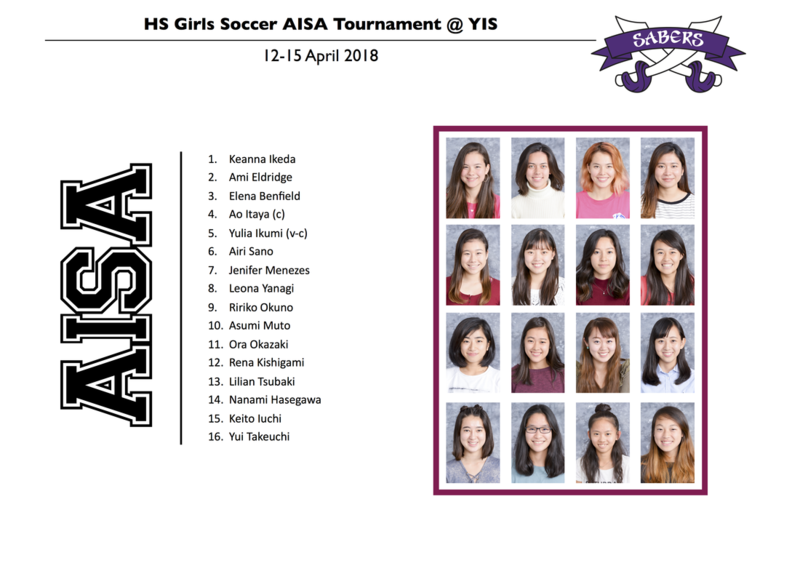 (The AISA squad will be announced shortly, once all of the players have informed me of their availability). Unfortunately these games are only 8-a-side, so only some of the squad can play. Other HS players are welcome to come and support if you can; you can learn a lot from watching these games. Thank you everyone for coming to Takatsuki today, it was a useful practice to play against some strong passing teams. Remember to bring warm clothes, lunch, spikes, shin guards and uniforms. Thank you everyone for coming to Sanda today, and thank you to MBIS and NIS for making the trip. 9:00 MBIS, SOIS arrive at Sanda field. 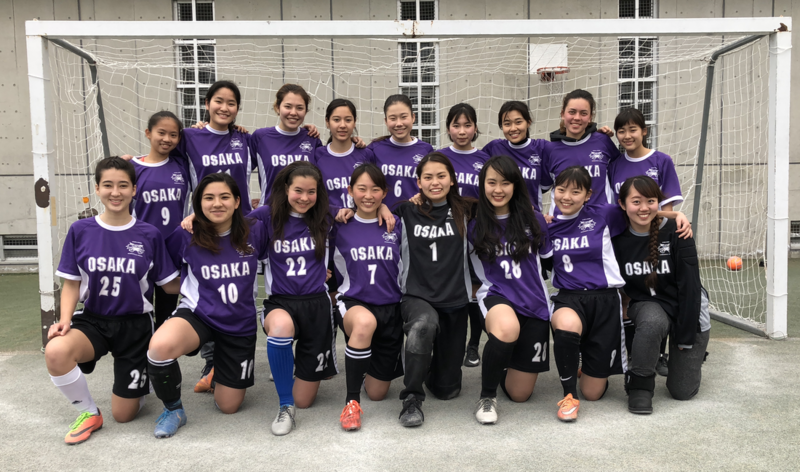 9:30 SOIS vs MBIS Varsity, 30-minute halves, 5-minute halftime. 11:00 SOIS vs MBIS JV, 30-minute halves, 5-minute halftime. 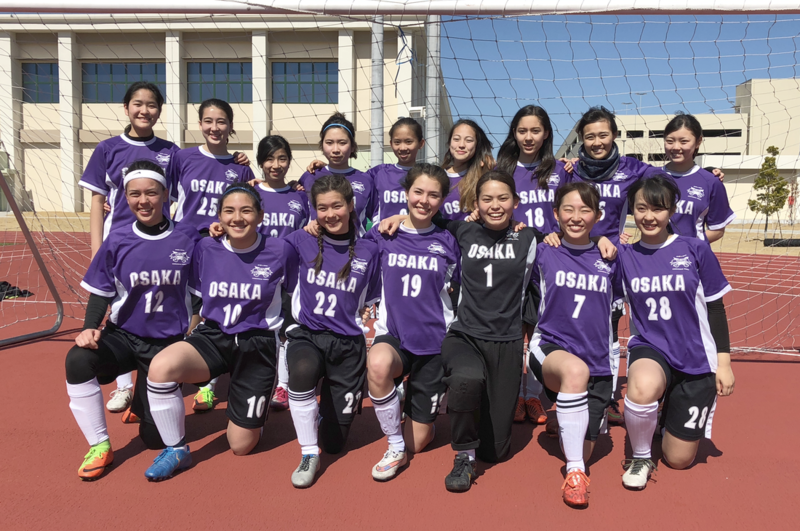 12:15 SOIS vs NIS Varsity, 30-minute halves x3, 5-minute halftime. 14:10 Clean up begins. Sweep the chalk lines off the field. 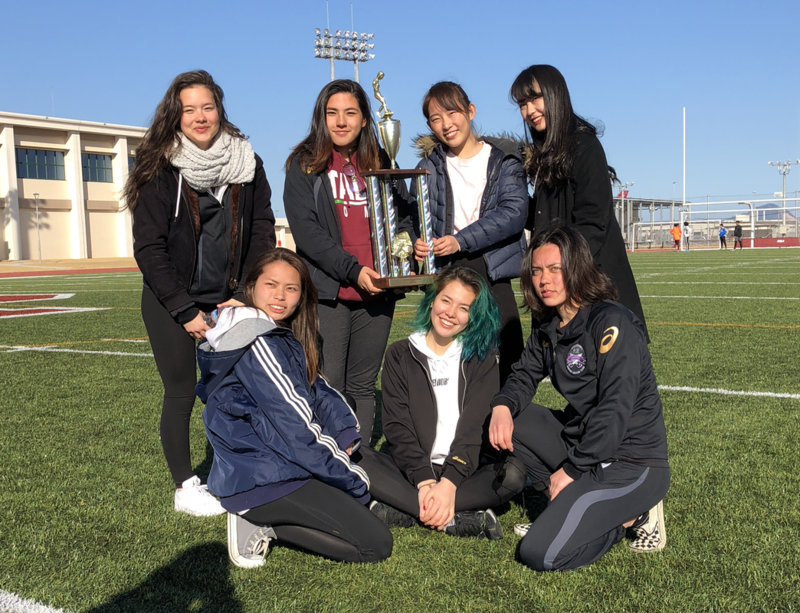 Remember to bring warm clothes (even a small blanket), lunch, spikes, shin guards and uniforms. Liv Cooke is 17 years old, from the North of England. She started freestyle to keep up her soccer skills whilst she was injured.